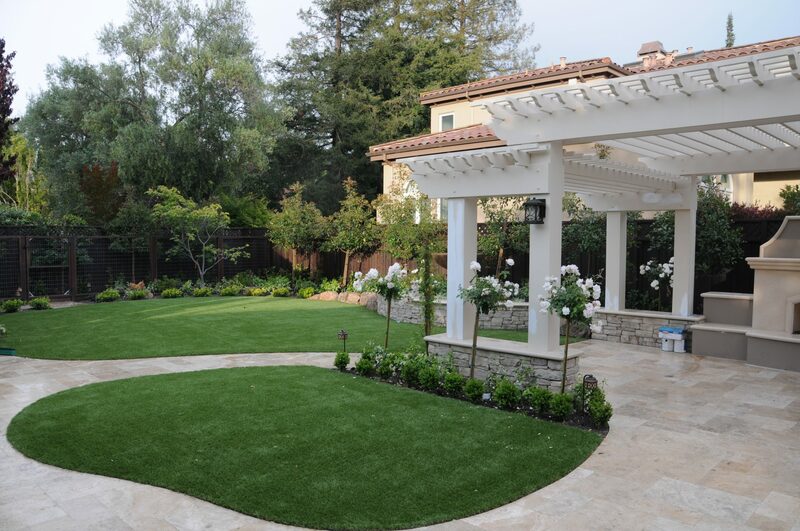 Home > Knowledge Center > How Much Water Can I Save with Artificial Grass? To better understand how much water you can save with artificial grass, we must first take a look at the amount of water used to irrigate natural grass lawns. According to the Watersense program of the Environmental Protection Agency (EPA), about one-third of residential water usage nationwide is dedicated solely to landscape irrigation. In dry climates like the Southwest United States – including Southern California – this number shoots up to about 60% of residential water going to our landscapes. To make matters even worse, it is estimated that up to 50% of water used for landscape irrigation is wasted due to inefficient watering methods (EPA.gov). The United States Geological Survey (USGS), which is part of the Department of the Interior, maintains the USGS National Water-Use Information Program. The most recent data available shows that California uses more water than any other state, more water is used for irrigation than any other purpose and that each Californian uses an average of 181 gallons of water every day (USGS.gov). That amount of water you can save by switching to artificial grass depends on a couple of factors. First of all, it depends on what you are replacing. For example, if you are replacing a garden filled with native plants, you will save less water than you would when replacing a garden filled with tropical plants, which require significantly more water. For the purposes of this article, we will be looking at how much water can be saved if you replace a natural grass lawn with synthetic grass. Since conventional lawns use the most water in terms of residential landscaping, this comparison will show the greatest water-conservation potential for homeowners. The second factor determining how much water you can save is the size of your lawn. For obvious reasons, you will save more water when replacing larger areas of natural grass than when replacing smaller lawns. From the data reported above, we know that Californians use somewhere between 35,000 gallons and 75,000 gallons each year to irrigate a 1,000-square-foot natural grass lawn. If we choose a somewhat conservative number between these two and estimate that folks are using an average of 55,000 gallons per year to water their grass, we are directly in line with the Southern Nevada Water Authority, which states that homeowners can save up to 55 gallons of water each year for every square foot of natural grass he or she replaces with synthetic turf. This means that you can save approximately 55,000 gallons of water every year by simply replacing 1,000 square feet of natural grass with manufactured grass. 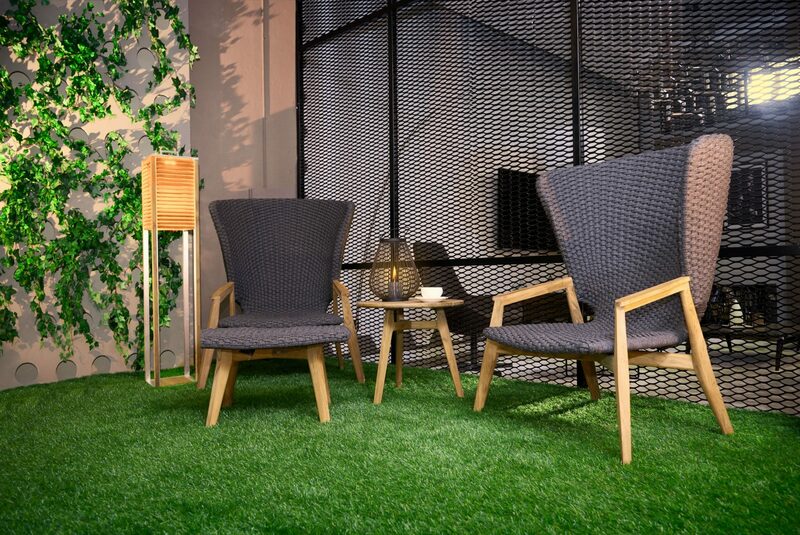 If you consider that the lifetime of artificial turf in a residential setting can reach up to 20 years, you can potentially save 1,100,000 gallons of water over the lifetime of your artificial lawn. 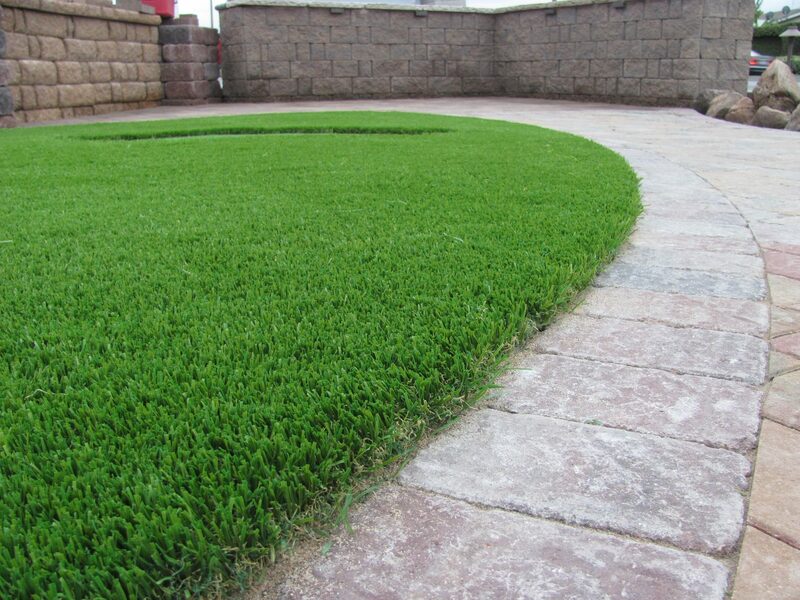 How Much Money Can I Save on My Water Bills with Artificial Grass? Saving this much water is, of course, an environmentally friendly practice, but you can also benefit from significant cost savings on your water bill. Water rates vary in different municipalities, but if we look at the water rates in the City of San Diego at the time of this writing, we can estimate the potential savings. The City of San Diego charges different rates for different levels of water usage. For example, the first 4 HCF (hundred cubic feet) used is billed at $4.504 per HCF on top of the base fee, while each HCF used over 18 HCF is billed at $10.134 per HCF. Each HCF is equivalent to 748.05 gallons of water. We know from the data mentioned above that each Californian uses an average of 181 gallons of water per day, which is 5,430 gallons per 30-day month. This translates to approximately 7.26 HCF per person per month. For a family of just two people, this puts this family in the 13-18 HCF range, which is billed at $7.206 per HCF. Now, let’s take a look at water used to irrigate that 1,000-square-foot lawn. If this family uses 55,000 gallons of water to water their lawn each year, that is about 73.52 HCF. At a rate of $7.206 per HCF, this comes to about $529.79 per year. Expanding this to include a potential artificial grass lifespan of up to 20 years, this family could save up to $10,595.80 on their water bill over the life of their lawn. Of course, folks with larger lawns could potentially save even more. If this family had a 5,000-square-foot lawn and watered at 55 gallons per square foot per year, they would be using 275,000 gallons of water each year on their lawn. This is equivalent to 367.62 HCF per year. If this family with this large lawn uses more than 18 HCF per month, which will be the case for a house and property with a lawn this size, each HCF over 18 would be billed at $10.134. By cutting out 367.62 HCF per year billed at that rate, this family could save approximately $3,725.46 per year on their water bill. A 5,000-square-foot natural grass lawn being watered at 55 gallons of water per square foot per year over a 20-year period would use about 5,500,000 gallons of water, which is about 7,352.45 HCF. Replacing this lawn with artificial grass with a potential lifespan of up to 20 years could save this family up to about $74,509.73 on their water bill.